Coutee wears number 16. Been so long I had look it up. Week 17 v Jax - Division Title with a W! I think this game really boils down to: Doug Pederson coached to win, Bill O’brien coached to not lose. Venue: Sunday Dec 23, 2018 • Noon • Lincoln Financial Field • Philadelphia, PA Radio: SportsRadio610 (610 AM, 100.3 FM) Marc Vandermeer Play-By-Play, Andre Ware Color Analyst, John Harris Sideline TV: CBS Houston @ Philadelphia Ian Eagle, Dan Fouts (Red) Buffalo @ New England Greg Gumbel, Trent Green, Bruce Arians (Blue) NY Giants @ Indianapolis Kevin Harlan, Rich Gannon (Green) Cincinnati @ Cleveland Spero Dedes, Adam Archuleta (Yellow) Jacksonville @ Miami Andrew Catalon, James Lofton (Orange) NO GAME due to local home game on FOX (Grey) Updates: St. Louis and Cape Girardeau MO: NYG-IND to HOU-PHI (Red) Preview: Flip Card: PDF Officiating Crew: John Parry Uniform Combination: Liberty White Jerseys/Deep Steel Blue Pants Weather: 39° F Clear Full Weather: Link Go Texans! Go Bills! Go Giants! Go Seahawks! #BeatTheEagles Merry Christmas! Venue: Sunday, Nov 18, 2018 • Noon CT • FedEx Field • Landover, MD Radio: SportsRadio610 (610 AM, 100.3 FM) Marc Vandermeer Play-By-Play, Andre Ware Color Analyst, John Harris Sideline TV: Pittsburgh @ Jacksonville Jim Nantz, Tony Romo (Red) Houston @ Washington Greg Gumbel, Trent Green, Bruce Arians (Green) Cincinnati @ Baltimore Kevin Harlan, Rich Gannon (Yellow) Tennessee @ Indianapolis Andrew Catalon, James Lofton (Aqua) Denver @ LA Chargers (LATE) Ian Eagle, Dan Fouts (Blue) Oakland @ Arizona (LATE) Spero Dedes, Adam Archuleta (Orange) Updates: Las Vegas NV: DEN-LAC to OAK-AZ (Orange) • Alpena MI: PIT-JAX to DEN-LAC (Blue) Preview: YouTube Flip Card: PDF Officiating Crew: Alex Kemp Uniform Combination: Liberty White Jerseys/Deep Steel Blue Pants Weather: 45° F Mostly Cloudy Full Weather: Link Go Texans! 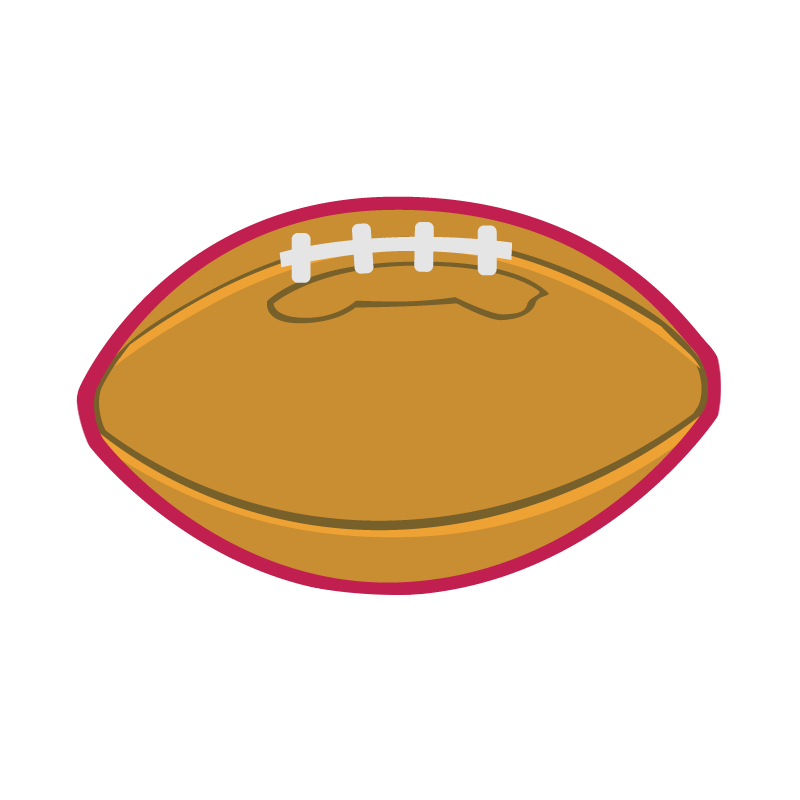 Venue: Radio: SportsRadio610 (610 AM, 100.3 FM) Marc Vandermeer Play-By-Play, Andre Ware Color Analyst, John Harris Sideline TV: Pittsburgh @ Baltimore Ian Eagle, Dan Fouts (Red) Kansas City @ Cleveland Greg Gumbel, Trent Green, Bruce Arians (Blue) NY Jets @ Miami Andrew Catalon, James Lofton (Yellow) LA Chargers @ Seattle (LATE) Kevin Harlan, Rich Gannon (Green) Houston @ Denver (LATE)Tom McCarthy, Steve Beuerlein (Orange) Preview: YouTube Flip Card: PDF Officiating Crew: Clay Martin Uniform Combination: Liberty White Jerseys/Deep Steel Blue Pants Weather: 51° F Mostly Cloudy Full Weather: Link Go Texans! 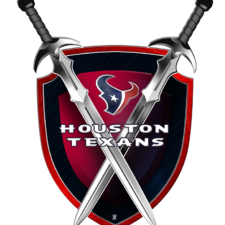 Venue: Thursday Oct 25, 2018 • 7:20 PM CT • NRG Stadium (71,795) • Houston, Texas Radio: SportsRadio610 (610 AM, 100.3 FM) Marc Vandermeer Play-By-Play, Andre Ware Color Analyst, John Harris Sideline TV: FOX/NFLN Preview: YouTube Flip Card: PDF Officiating Crew: Shawn Smith Uniform Combination: Color Rush Weather: 67° F Clear Full Weather: Link Know where you are parking: Put your color lot in Waze Gate Information: Bud Light Plaza: 4:45PM Chevron Kids Corner: 4:45PM BULLevard presented by Academy Sports + Outdoors: 4:45PM Verizon East & West Entrances: 5:15PM All Other Gates: 5:45PM Parking Information: Platinum Lot: 2:15PM Parking Lots: 3:15PM Pedestrian Gates: 3:45PM Flag Holders: Participants of the Texans All Community Team attending the game with tickets donated by Houston Texans players Homefield Advantage Captains: 7× Pro Bowler, Houston Oilers Linebacker and Class of 2018 Pro Football Hall of Fame, Robert Brazile National Anthem: Currently on NBC’s hit show The Voice, Sarah Grace Color Guard: United States Coast Guard Coin Toss Captain: CEO of Stage Stores, Michael Glazier Halftime: Weiner Dog Races (Seems appropriate) Go Texans! Venue: Sunday, Oct 21, 2018 • Noon CT • TIAA Bank Field • Jacksonville, FL Radio: SportsRadio610 (610 AM, 100.3 FM) Marc Vandermeer Play-By-Play, Andre Ware Color Analyst, John Harris Sideline TV: New England @ Chicago Ian Eagle, Dan Fouts (Red) Buffalo @ Indianapolis Spero Dedes, Adam Archuleta (Blue) Houston @ Jacksonville Andrew Catalon, James Lofton (Green) NO GAME due to local home game on FOX (Gray) Update: Albany NY: NE-CHI to BUF-IND (Blue) Preview: YouTube Flip Card: PDF Officiating Crew: Ron Torbert Uniform Combination: Liberty White Jerseys/Deep Steel Blue Pants Weather: 71° F Clear Full Weather: Link Go Texans! 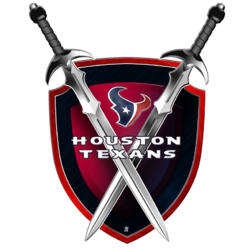 Match up: Venue: Sunday, Oct 14, 2018 • Noon CT • NRG Stadium (71,795) • Houston, Texas Radio: SportsRadio610 (610 AM, 100.3 FM) Marc Vandermeer Play-By-Play, Andre Ware Color Analyst, John Harris Sideline TV: CBS Pittsburgh @ Cincinnati Ian Eagle, Dan Fouts (Red) Indianapolis @ NY Jets Greg Gumbel, Trent Green, Bruce Arians (Blue) LA Chargers @ Cleveland Spero Dedes, Adam Archuleta (Green) Buffalo @ Houston Andrew Catalon, James Lofton (Yellow) NO GAME due to local home game on FOX (Gray) Updates: Quincy IL: PIT-CIN to IND-NYJ (Blue) Preview: YouTube Flip Card: PDF Officiating Crew: Craig Wrolstad Uniform Combination: Battle Red Jerseys/Liberty White Pants Weather: 86° F Sunny Full Weather: Link Know where you are parking: Put your color lot in Waze Gate Information: Bud Light Plaza: 9:30AM Chevron Kids Corner: 9:30AM BULLevard presented by Academy Sports + Outdoors: 9:30AM Verizon East & West Entrances: 10:00AM All Other Gates: 10:30AM Parking Information: Platinum Lot: 7:00AM Parking Lots: 8:00AM Pedestrian Gates: 8:30AM Flag Holders: Members of the Toros Bravos presented by Verizon Homefield Advantage Captain: 3x NBA Champion and Houston Rockets Legend, #17 Mario Elie National Anthem: National Recording Country Artist from Cypress, TX, Carlton Anderson Color Guard: United States Army Coin Toss Captain: Halliburton CEO, Jeff Miller Halftime: King BMX Stunt Show Go Texans!